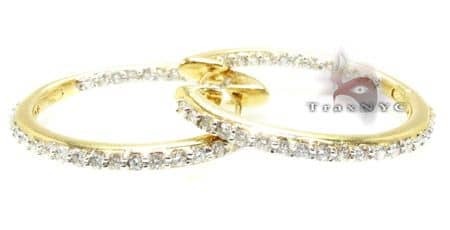 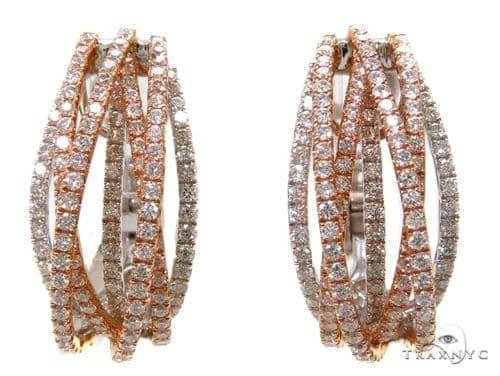 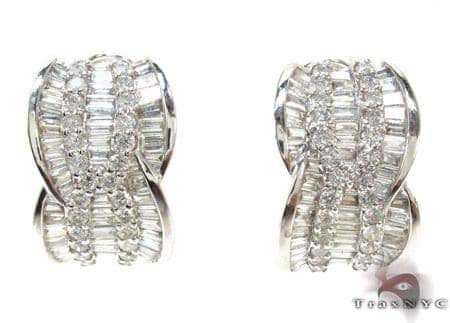 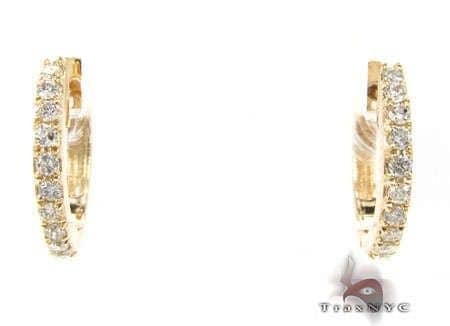 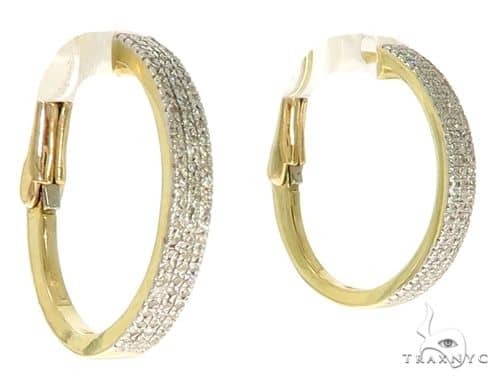 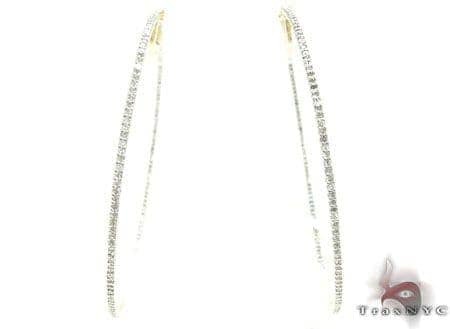 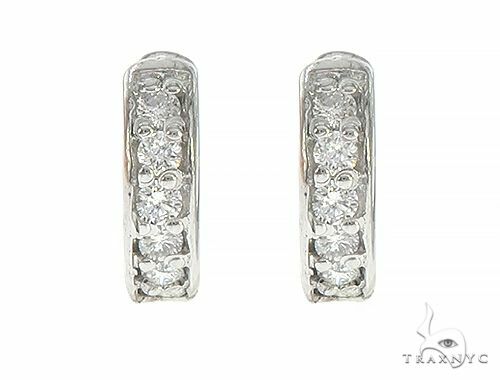 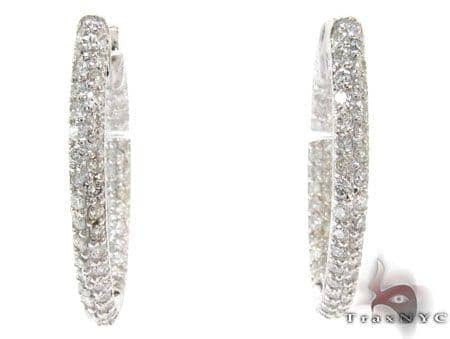 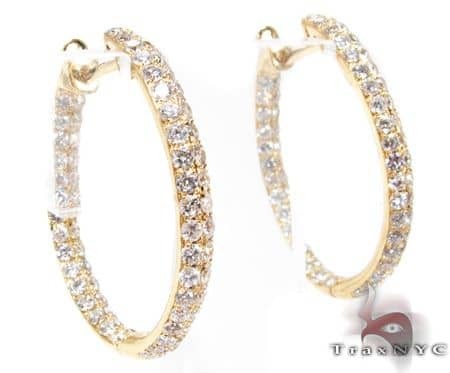 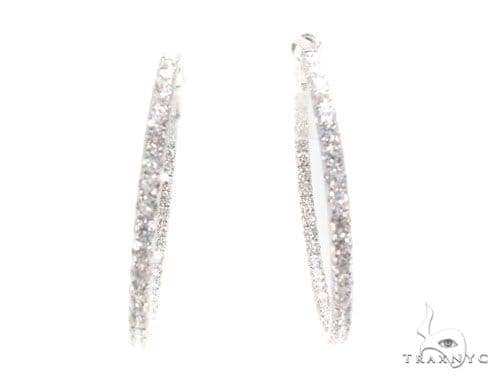 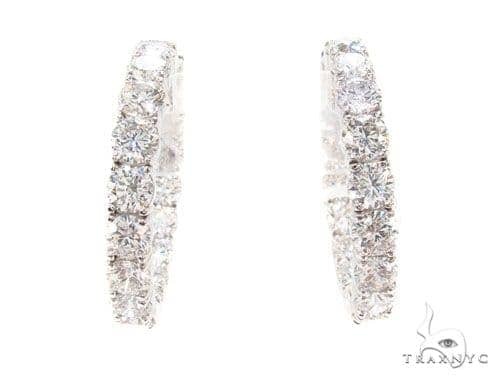 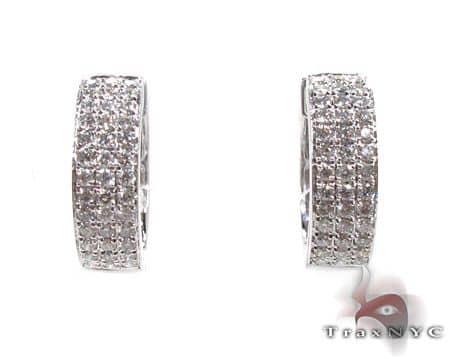 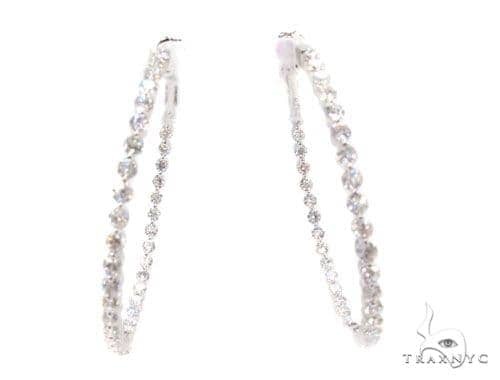 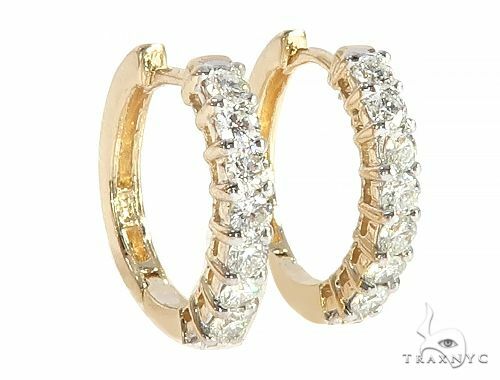 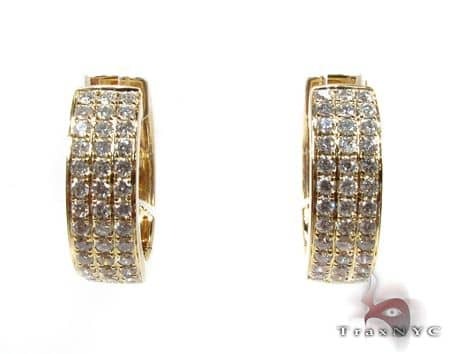 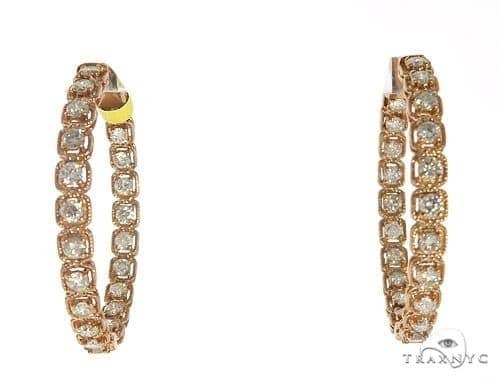 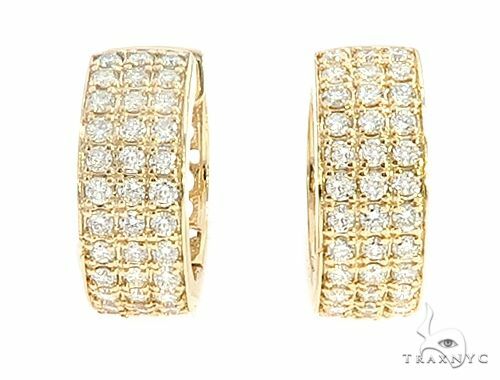 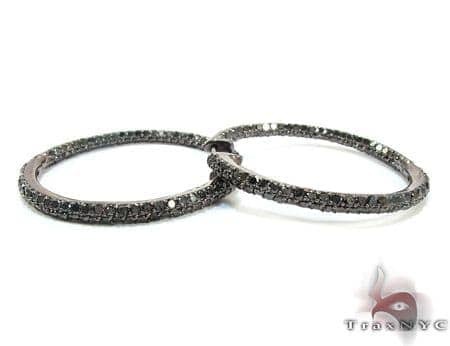 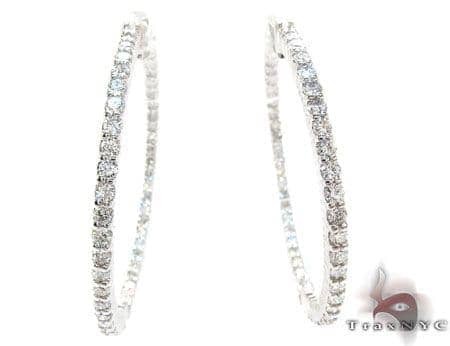 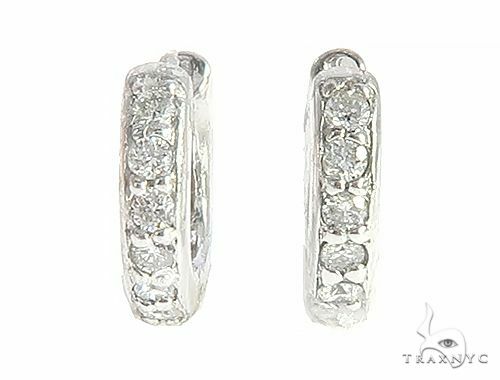 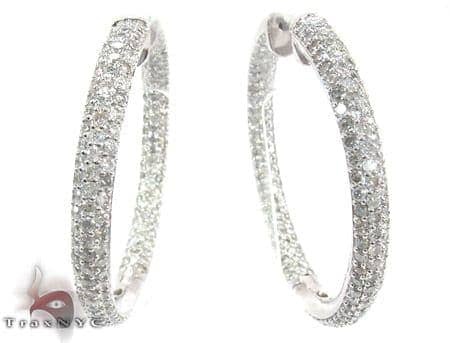 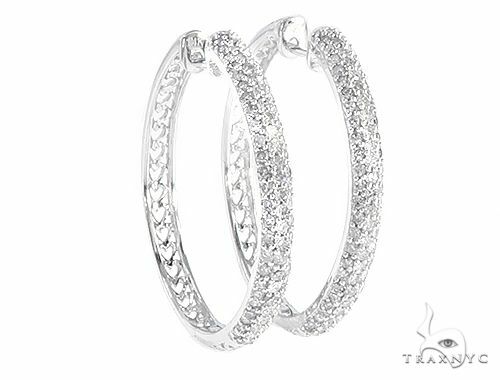 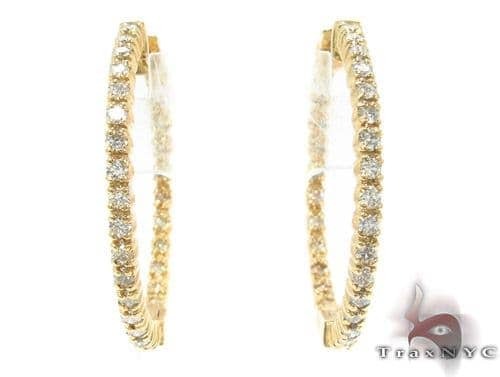 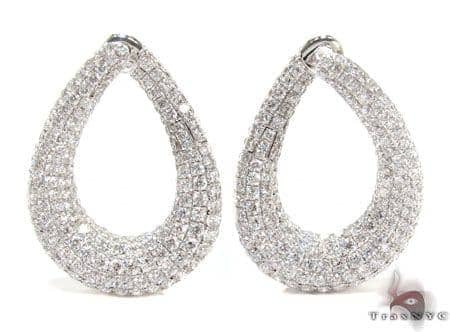 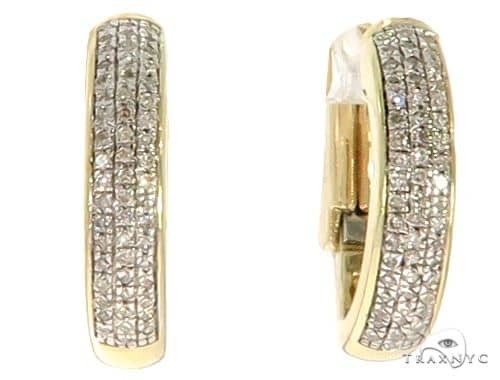 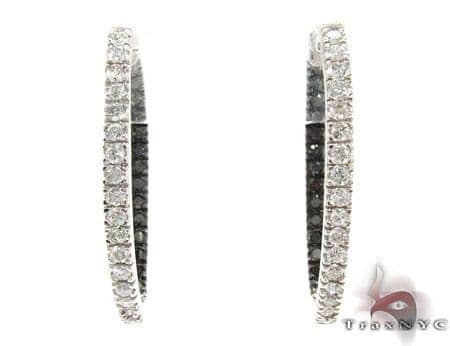 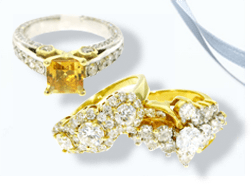 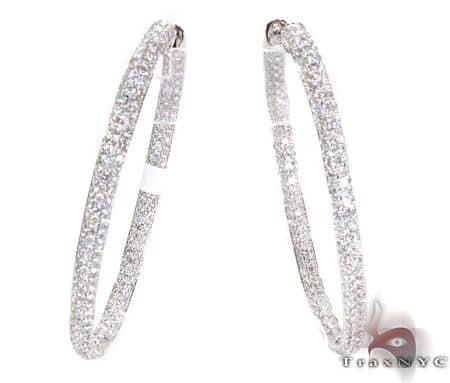 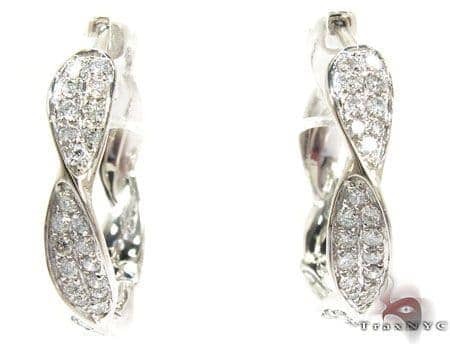 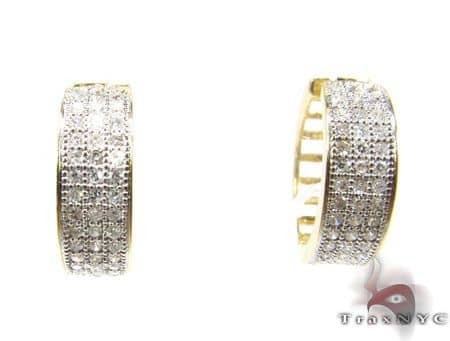 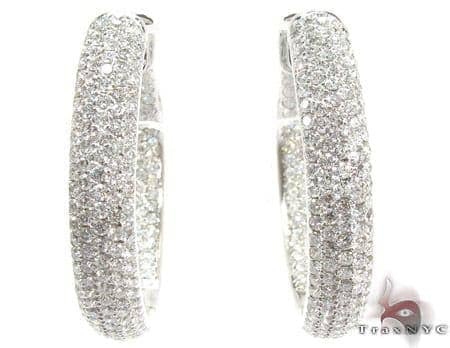 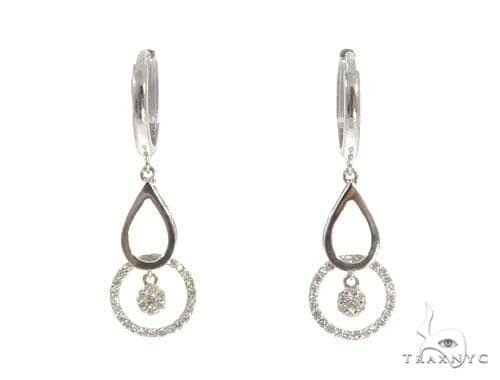 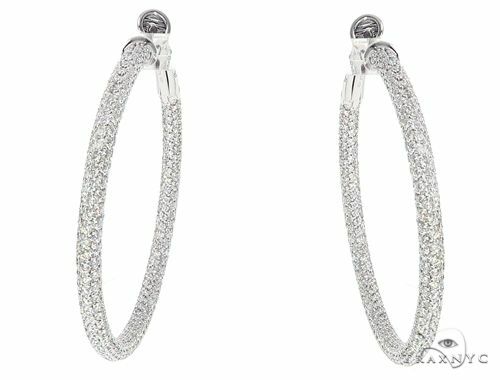 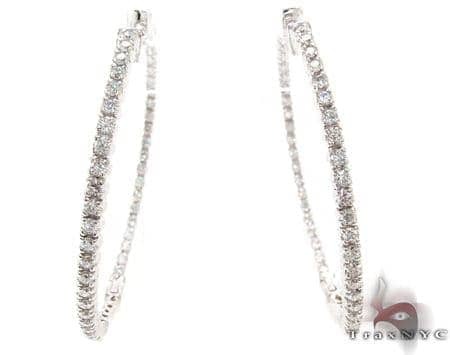 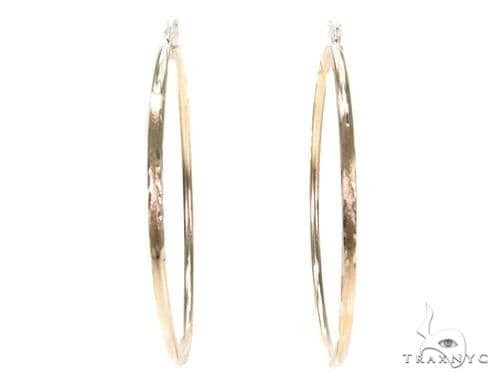 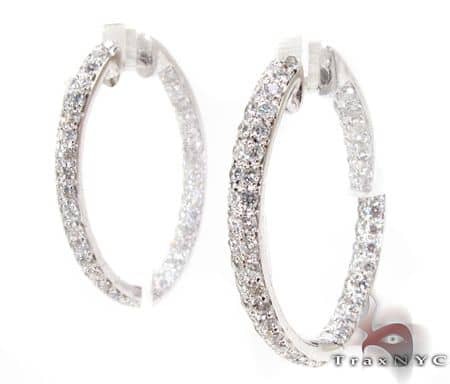 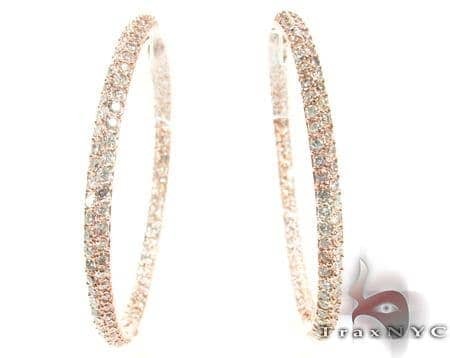 The long and elegant curves of Diamond Hoop Earrings are specifically designed to contour your bone structure and the graceful sweep of your neck. 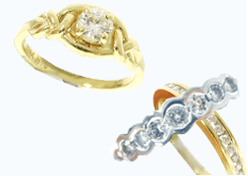 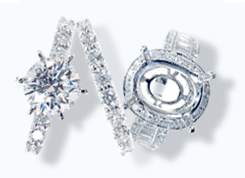 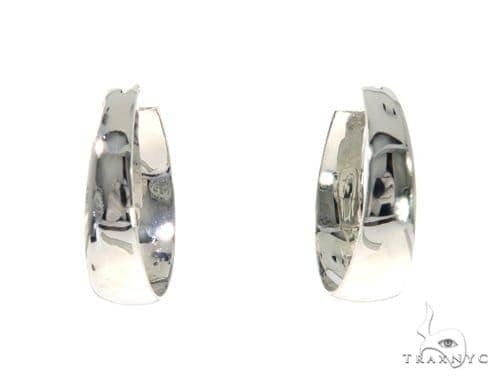 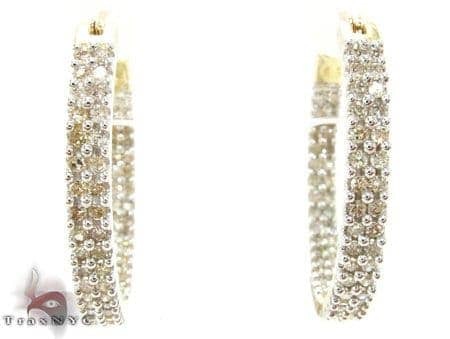 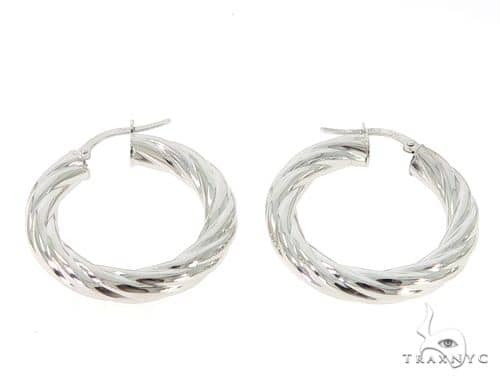 Studs are a beautiful choice, but hoops have a natural motion and movement all their own. 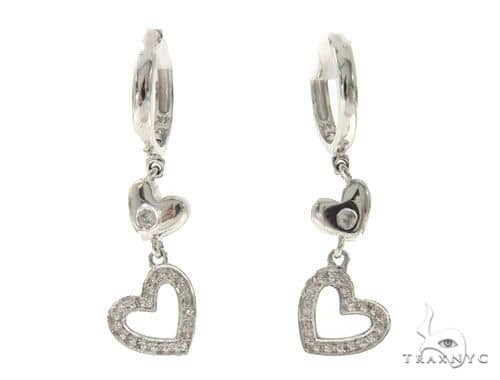 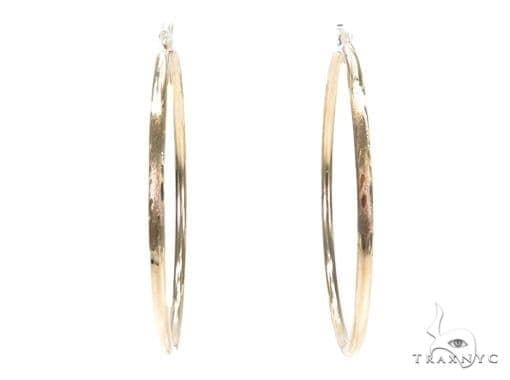 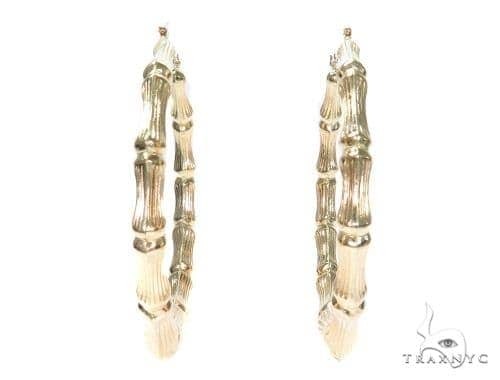 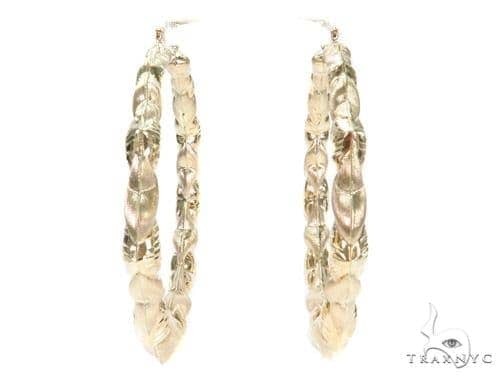 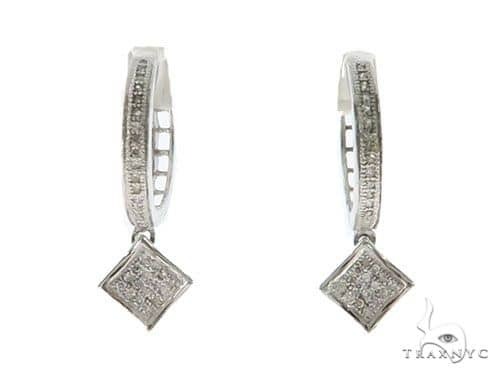 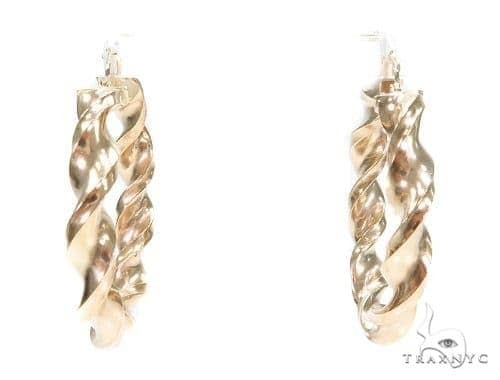 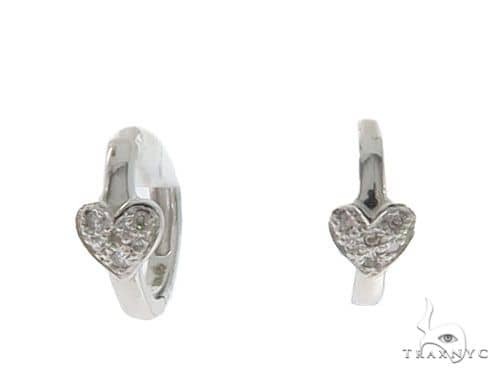 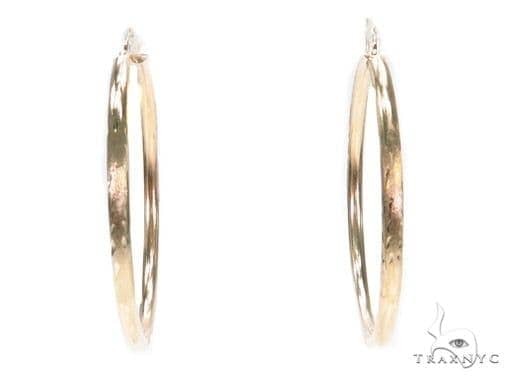 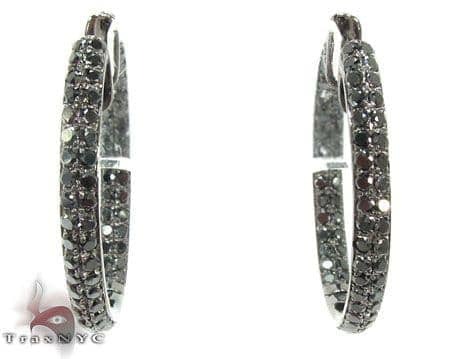 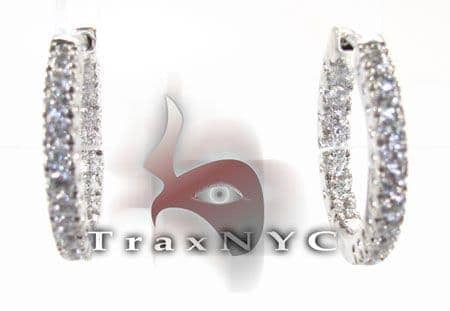 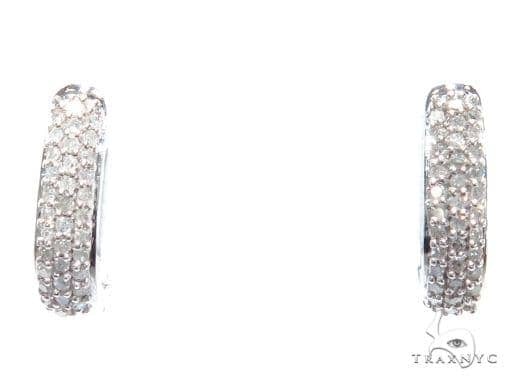 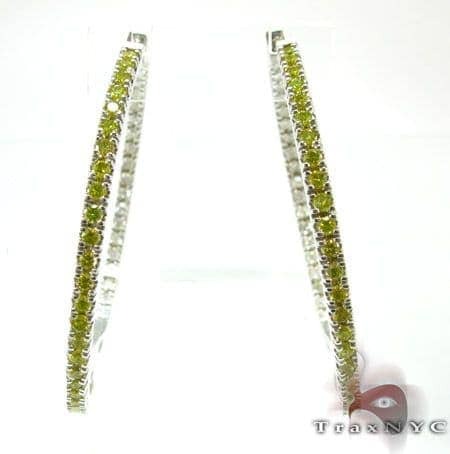 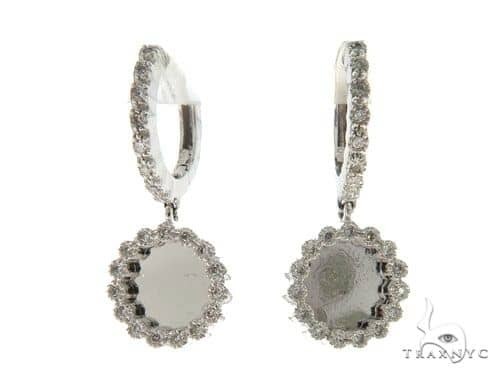 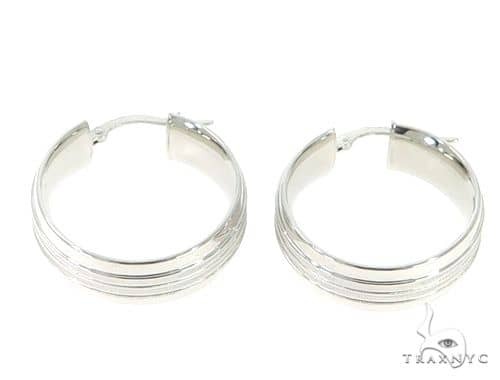 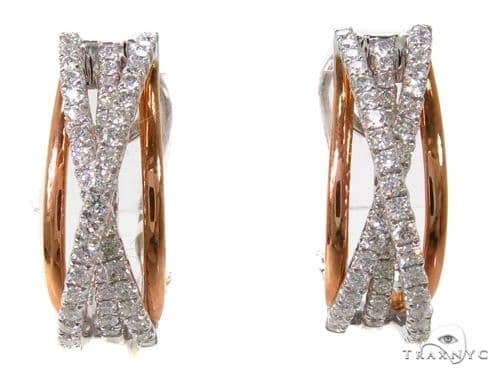 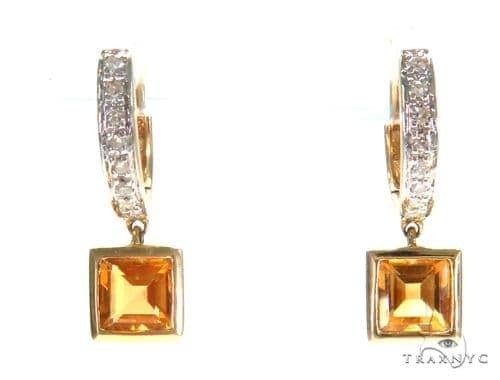 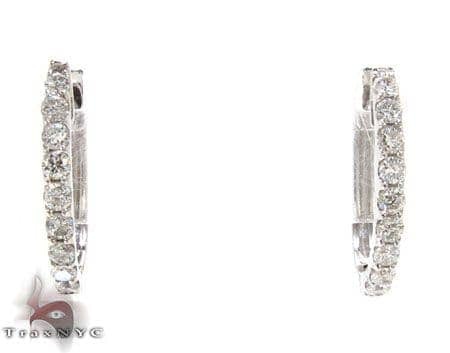 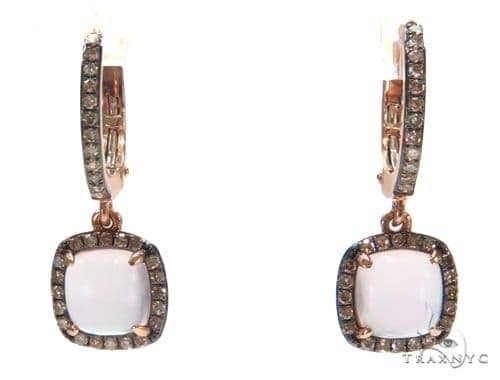 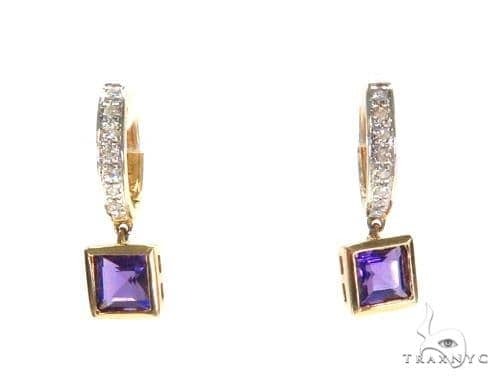 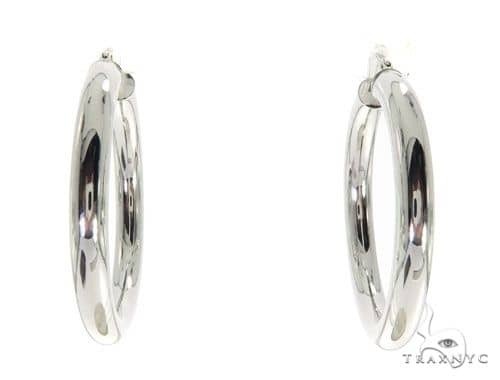 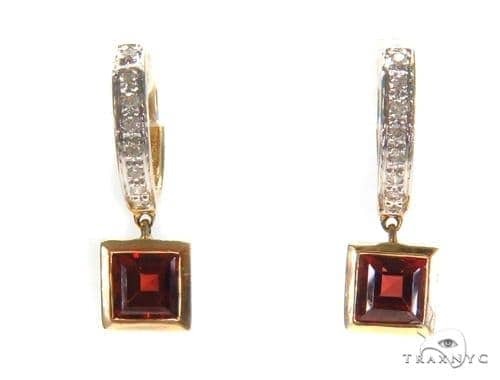 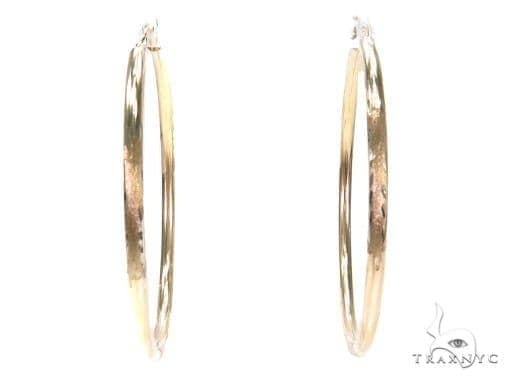 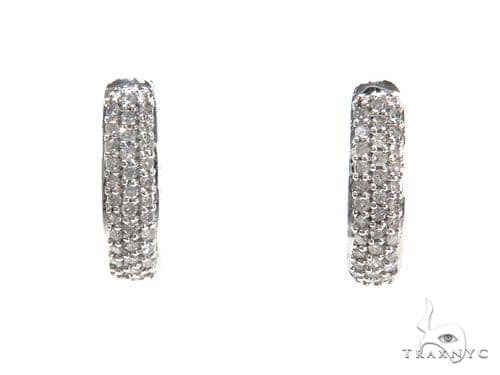 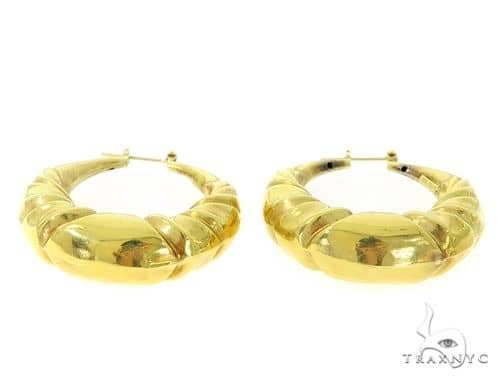 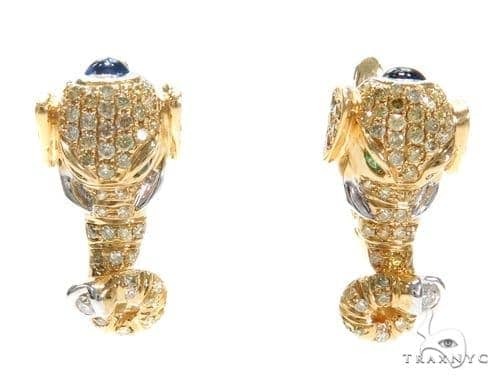 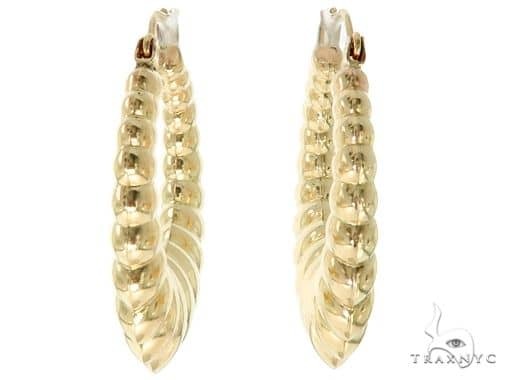 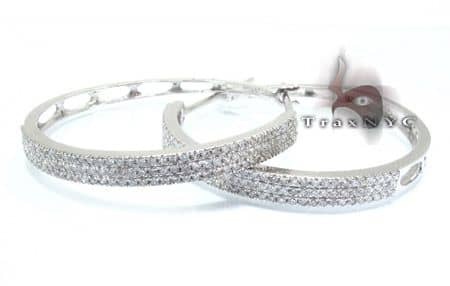 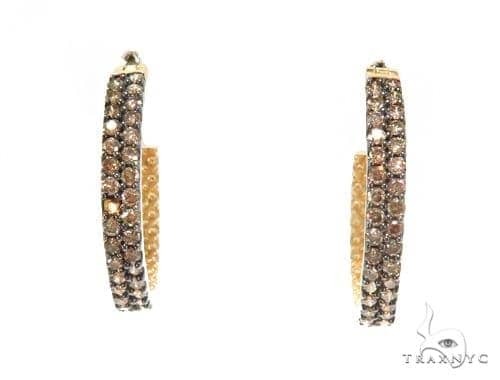 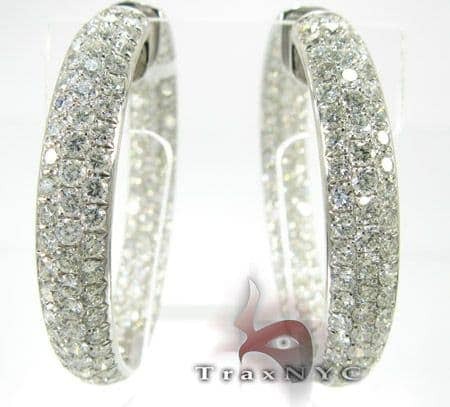 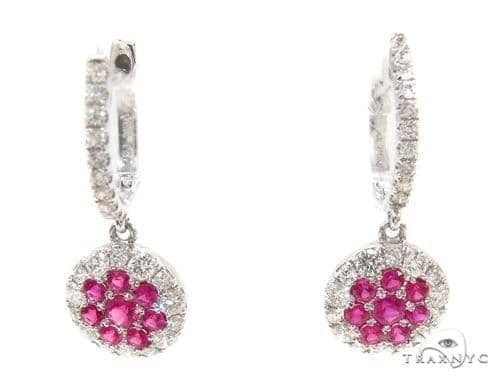 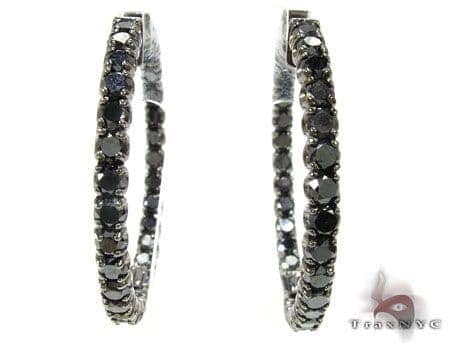 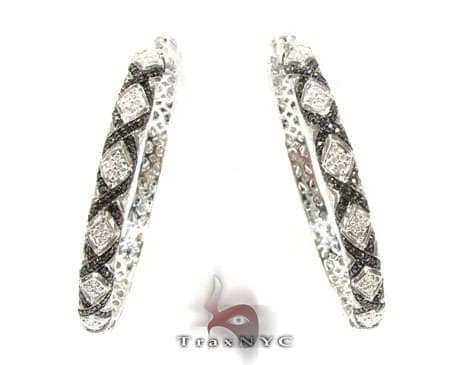 Trax NYC appreciates your swagger and sway—why shouldn't your earrings sway with you?